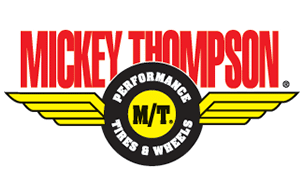 Mickey Thompson Tires, created by racing legend Mickey Thompson in 1963, have always been at the edge of tire technology. 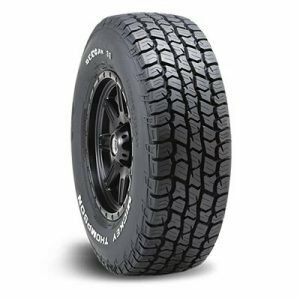 Manufactured to some of the highest standards in the tire industry, Mickey Thompson tires are certain to meet and exceed all of your needs. 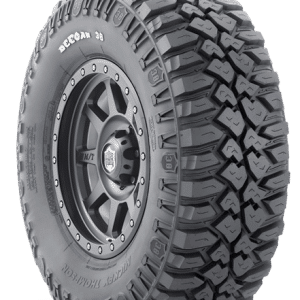 At Tyres Gator, we stock and sell only the greatest tires from companies around the world. 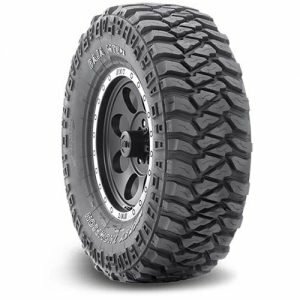 When you see a rim or tire in our online shop you know that is has been designed and built to last. Find the perfect wheels and tires for your car with our easy-to-use vehicle search that will display all options that are available for your vehicle. Shop with Tyres Gator today!